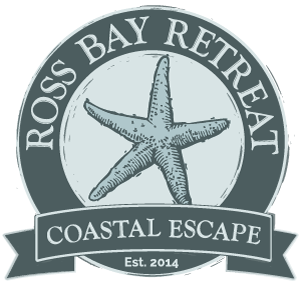 Ross Bay Retreat self catering holiday cottages in Dumfries & Galloway, a cosy, coastal retreat with sea views from each balcony; when you need to get away from it all. What's happening at Ross Bay? What's happening on the farm? Overdale Cottage is a cosy pet friendly cottage in the charming village of Harome, 3 miles from the Helmsley on the edge of the North York Moors National Park.